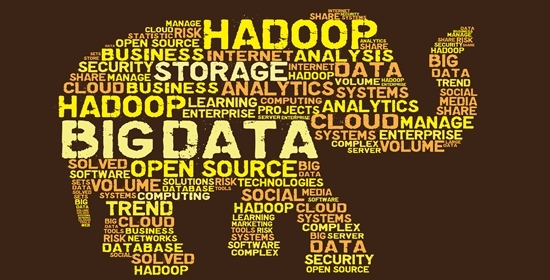 You can do data discovery or rapid BI prototyping on large data sets without becoming a Hadoop expert. Our webinar shows how you can enjoy benefits of big data and the ability to analyze it with standard BI tools, including Cognos. Paul has 15 years of hands-on technical experience with the design, implementation, and performance tuning of information management systems. His career has involved many aspects of information management including distributed transactional systems, data marts and warehousing, information security and governance, Hadoop, and Big Data. Paul is the author of three books and has published dozens of technical articles. This is Hortonworks…Oh wait...no, its BigInsights! How did Big SQL Scale?